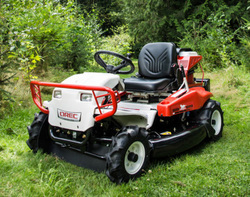 With over a half century of engineering expertise, Orec America is the leading manufacturer of innovative, high-quality, outdoor power equipment. 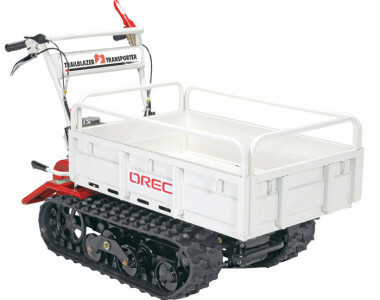 While other manufacturers are content to keep pushing out the same old equipment that uses inferior technology, Orec strives to provide the highest quality outdoor power equipment designed to let you work smarter, not harder! 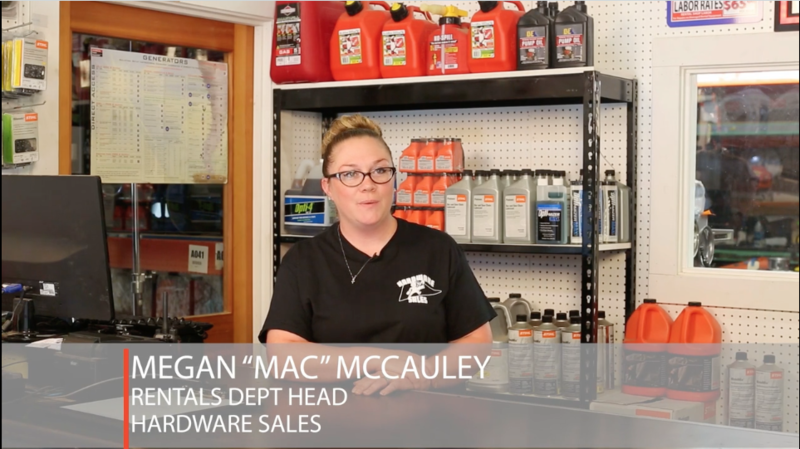 Once you experience our dedication to customer service and our commitment to educating the community, we are confident that you will make Orec your go-to source for all of your outdoor power equipment needs! 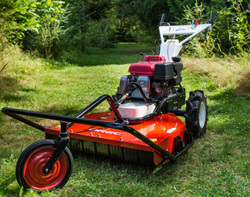 For commercial landscape professionals, parks and recreation managers, trail builders, rental equipment purchasing managers, organic farmers, vineyard managers, golf course superintendents and large-land property owners, Orec America is the leading outdoor power equipment manufacturer based on well-over a half century of engineering expertise. 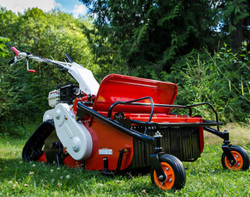 Unlike other manufacturers in the market content to sell old, inferior technology leaving consumers working longer and harder, Orec America is inspired to build an enlightened and educated community around their line of smart outdoor power equipment products designed to save time, energy and mother earth.